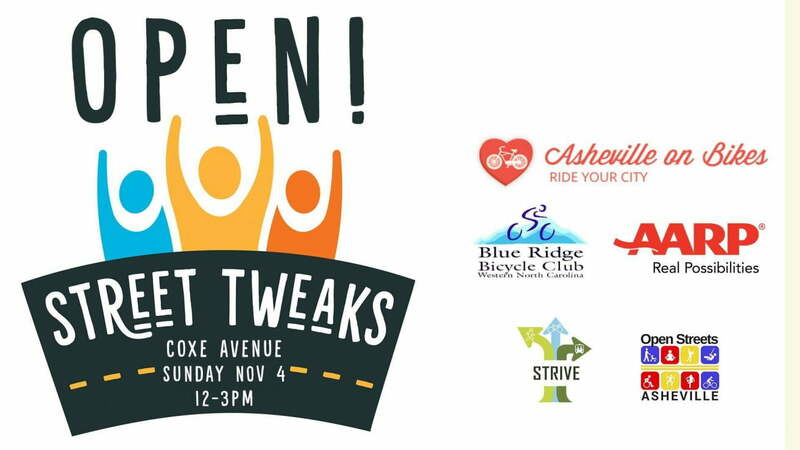 Join us Sunday, November 4th for an extra special open streets event: Open! Street Tweaks! It’s one part car-free block party and one-part invitation to try out the new and improved Coxe Avenue! The Street Tweaks Team has reimagined four city blocks to be more inviting and safer for pedestrians, cyclists, and car traffic, using inventive temporary materials and on-street art. 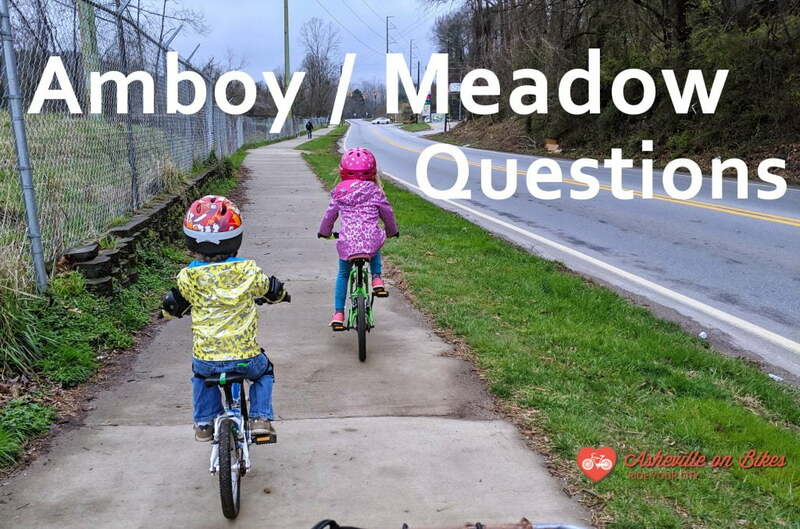 With this open-streets-style debut celebration, you’re invited to play in the street with non-car wheels, your own two feet, and creativity. Bike parking available in front of Urban Orchard on Buxton Ave. Help roll out the good vibes! What: Open! Street Tweaks on Coxe Ave.
Where: Coxe Ave, south of Banks Ave, with bike parking on Buxton Ave.
Why: Roll out a new and improved Coxe Ave. with a car-free block party. See what tactical urbanism can do while we play in the street. If you have questions or you want to volunteer at this event please reach out to Ritchie Rozelle at ritchie@landofsky.org. We’ll see you (and your family and your friends) there! In the meantime, can you do us a huge favor? Please RSVP to Open! Street Tweaks on Facebook and share the event far and wide to spread the word.